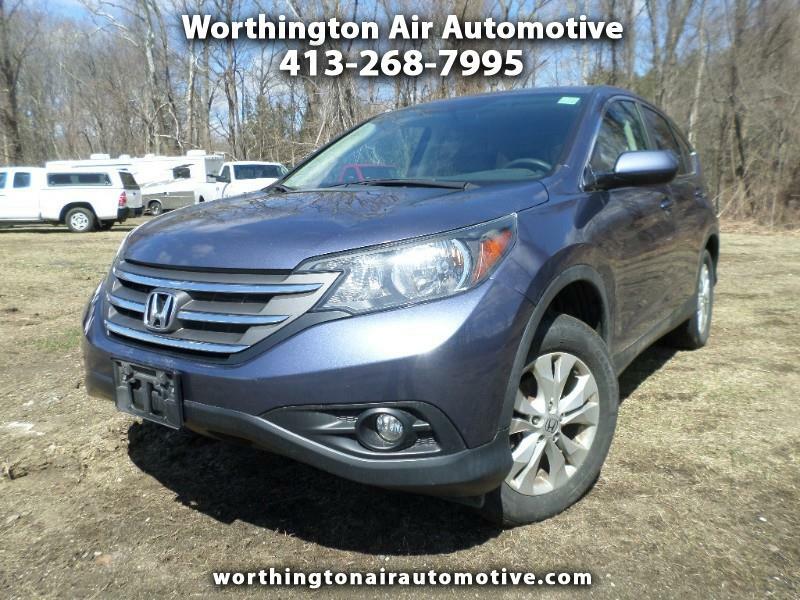 One owner since new, this 2014 Honda CRV EX runs Excellent! Just fully serviced. 100% Financing and Extended warranty available as well! We do not charge Doc fees.